Bitcoin ATM is not as widely used as those made for fiat currency, however, there are now over 3,700 of automatic teller machines installed around the world. The latest data from Coinatmradar (a leading authority that tracks bitcoin ATM locations) shows that there are currently 3,777 bitcoin machines across the globe, as of press time. This new milestone comes 18 months after the total number of bitcoin ATMs surpassed the 1,000 installation mark in early 2017. No wonder that North America has almost 75% of all ATMs (there are 2199 items installed only in the US! ); the United Kingdom and Austria dominate in Europe, followed closely by Russia and the Czech Republic. ATM, also called Bitcoin Teller Machines (BTMs), is a device enabling the holders of debit or credit cards to withdraw cash from their banking accounts. The option of printing a part of the account information is also available. The withdrawal of cash from the ATM of the company where the payment card is registered is usually for free, while the owners of cards belonging to other banks have to pay a defined amount of money. BTMs are physical centers where you can buy Bitcoins with fiat money and with some machines, sell Bitcoins too. They are meant to offer access to digital coins to those who are not a part of the banking system. Bitcoin to cash can be more expensive than online transactions as the infrastructure cost is higher (i.e. building an actual ATM and the steps that are actually needed to transfer the money and Bitcoins). 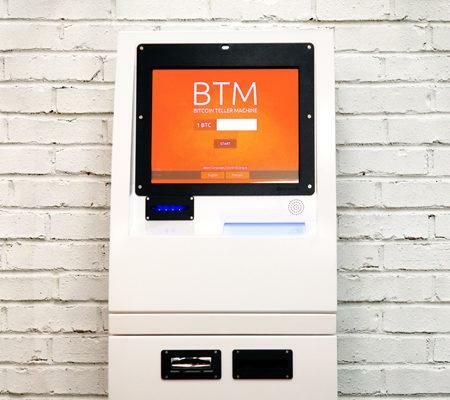 Search online to find a BTM near you (you can use services like CoinATMradar). Register and verify your identity. Very few machines allow you to buy Bitcoins without any ID, as most require your phone number or some other ID detail for access. Depending on the machine and the operator, you may have to divulge personal information to varying degrees. This is to meet compliance requirements and to keep your Bitcoins secure. You might be required to key in your phone number. After verification with a One Time Password (OTP), you are good to go and can buy Bitcoin. Some BTMs might require you to use the machine scanner to provide an ID card such as a driver’s license, passport etc. The BTMs save Know Your Customer (KYC)/Anti Money Laundering (AMC) details, scrutinise them and report suspicious activity to the regulatory authority. After obtaining these details, the machines allow you to buy Bitcoin. 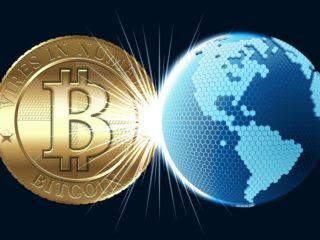 The operators buy Bitcoin from exchanges and allow BTM users to withdraw Bitcoin from their wallets. One can buy as much coins as the operator holds. In order to buy coins, you need to enter the dollar amount for which you want to buy and slip in the fiat notes one by one into the designated deposit area. 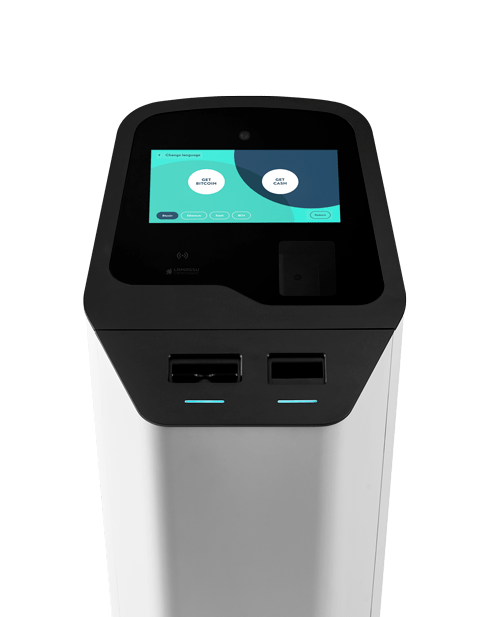 After depositing the money, the machine either prints an offline wallet for you or sends Bitcoins to your Bitcoin wallet. Some machines might also offer to send your Bitcoins to your email address. The price of Bitcoin at these machines is typically 5–10% higher than the present going rates on exchanges due to added expenses such as rent, machine maintenance, regulatory requirements, charges, and volatility. Some still prefer to use these machines due to the ease of access or in the case of machines that don’t require an ID, absolute privacy. In order to sell coins, you have to enter the amount of Bitcoin you want to sell and send it to the address displayed on the machine screen. Fiat money is dispensed after the transaction is complete. The selling price offered at BTMs is also 5–10% less than the exchange rates. There are two main types of such ATMs: one-way or two-way transactions. 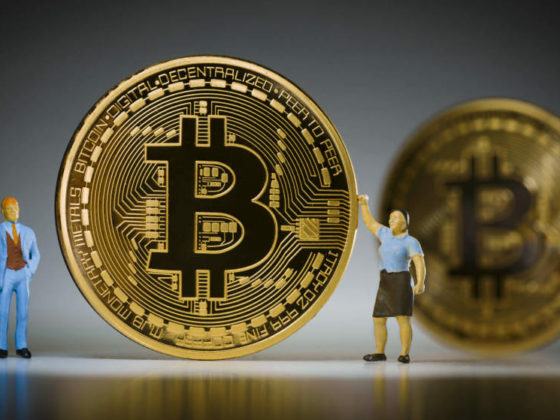 The basic ones, allowing the users only to purchase Bitcoins, and more complex ones, enabling the users both to buy and sell the virtual money. In case of complex ones, only the members of a particular ATM producer can use the it. All these transactions are executed in the shortest time, taking less than a minute. 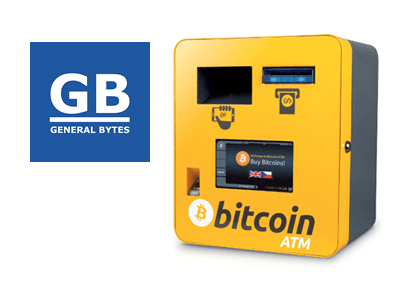 As of September 2018, the main manufacturers of the Bitcoin ATMs were Genesis Coin (1202) and General Bytes (1077S). Around 65% of the crypto terminals worldwide only allow you to deposit fiat money into the wallet and buy bitcoins. The other 35% are two-way crypto terminals. It is predictable that a one-way machine is more, e.g. COVAULT offers this kind of terminal per $6299. And you can install them in any location. While a two-way ATM is more complicated and pricy (the prices vary from $7499 to $8299). Even the model with cash recycler helping to reduce cash management costs is available. However, it is recommended to install these terminals in locations with good security and protection. This is a two-way Bitcoin ATM, so both fiat money to cryptocurrency, and crypto to cash transactions could be done. Genesis1 is produced in San Diego, CA, by the US based company Genesis Coin Inc. 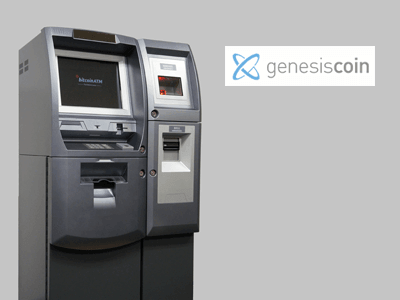 The Genesis Bitcoin machine represents a solid ATM with all AML/KYC features required. By request an optional finger print scanner could be added. SMS verification function, identification card reader, and a high-definition camera could be used in order to comply with regulations in place. It has finger print scanner for AML/KYC compliance features for the operators. With the BATMTwo customers limits may be raised by identifying clients by finger print scan and ID document scan. Also the email has to be provided. The verification of the customers is done by operators and takes about 15mins. Itis relevantly small with the size of approximately 40×30 cm and weighs only 20 kg. So mainly it could be used within some monitored and secure places. Cash box supports up to 500 banknotes of more than 120 different currencies. BATMTwo also supports remote management, including email notification of different events, e.g. 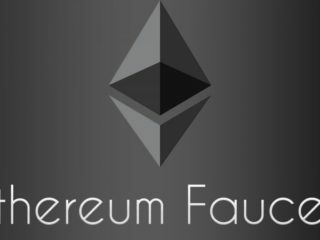 transactions done or reaching some amount in cash stored, as well as POS functionality. That means if you install this machine in the shop, restaurant or any other business location, it can start accepting Bitcoin (or other cryptocurrencies) as a payment method without need to purchase any other hardware, software or integrating with any other third-party service. BATMThree is a two-way bitcoin machine based on Android operational system produced by a Czech company specializing in Android and Bitcoin. With this you can buy and sell bitcoins. Futuristic design with neon lights changing color will definitely attract customers’ attention. This terminal is remotely controllable, means you don’t need to physically attend it to change settings, which becomes very convenient when several machines are operated at the same time. 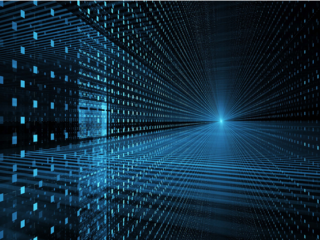 The machine supports several languages as well as several crypto currencies in addition to bitcoin. Pricing is $6999 for the basic model with Banknote Recycler (600+2×60 banknotes). However, there is more expensive model BATMThreeXL for $8499, which has a Banknote Dispenser (2×500 banknotes) additionally to recycler. The price of both machines doesn’t include shipping. 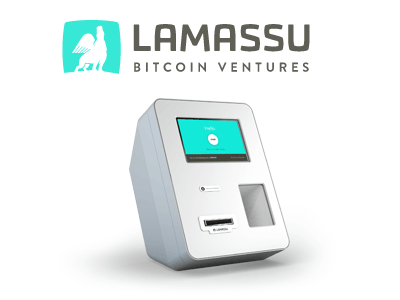 Lamassu is one of the most popular Bitcoin machines today. 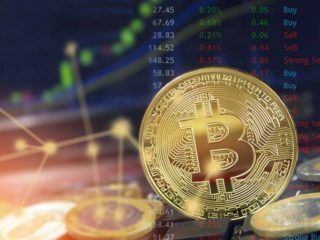 The company was established by Zach Harvey, Josh Harvey and Matt Whitlock in the middle of 2013 and was targeting the new growing Bitcoin market with compact Bitcoin purchase devices. In April 2014 it was announced that more than 220 ATMs are sold, while about 80-100 were actually delivered. Out of those sent machines only a fraction is installed, as the local regulation becomes a surprising obstacle to many who bought the machine. Initially it was possible only to buy crypto. However, in May, 2014 the Lamassu company announced the upgrade of their product by launching additional ATM floor cash dispensing stand called Santo Tirso for the standard vending machine, that turned Lamassu into a full two-way terminal. The stand allows to hold up to 1’000 notes. Sintra Forte includes a beast of a vault controlled by an electronic lock. The vault is constructed from 6mm hardened steel and contains the note validator, note dispenser and computer board. The cryptomat supports Bitcoin, Bitcoin Cash, Ethereum, Dash and Zcash. Operators may choose which cryptocurrencies to enable in the administrative backend. There are two models available for your purchase: 1-way (for €7,700) and 2-way (€8,900). 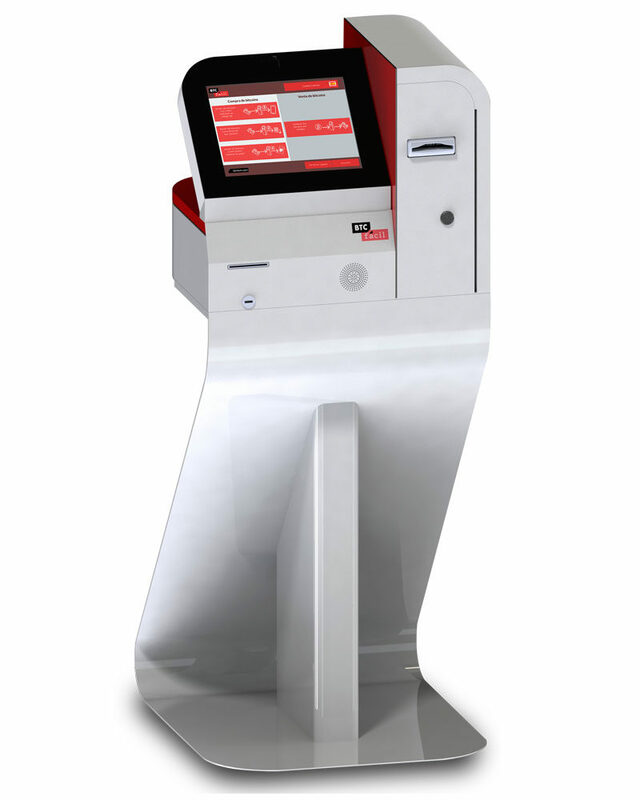 It is one of the best European bitcoin ATM machine produced in Portugal. BTC facil is a Spanish company that introduced their first bitcoin ATM to the market in the beginning of 2016. However, they have recently launched a new model. BO1 supports Linux Operative System, provides Banknote Recycler with capacity for 80 notes and a Banknote Storage with capacity for 500 notes. High security private keys, obtained through random number generation dedicated hardware. 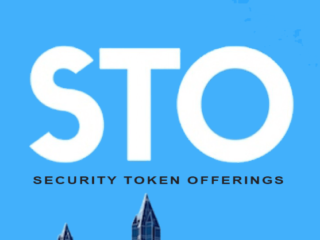 All operations are shown immediately and transparently in the block chain. Complete ATM remote management through safe protocols (Https, OpenPGP). The ATM owner has full and exclusive control on the system. 1 year of free software updates. 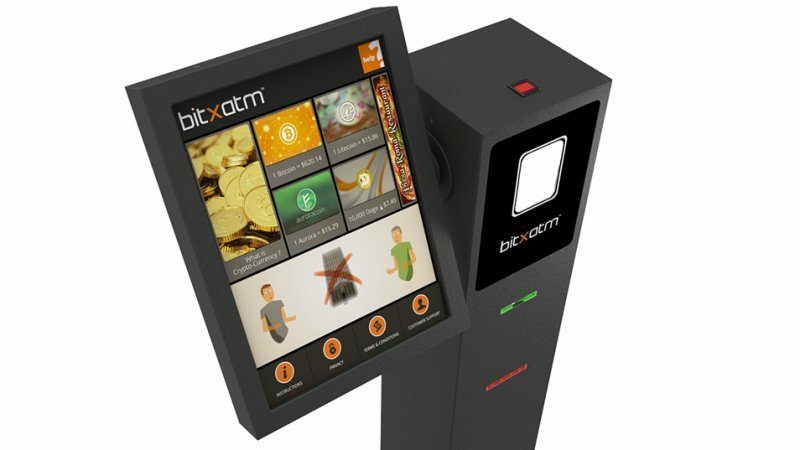 BitAccess is a Canadian company based in Ottawa that produces Bitcoin Teller Machine aka BTM. They provide three types of Bitcoin machines: basic one-way, basic two-way and two-way with high capacity. 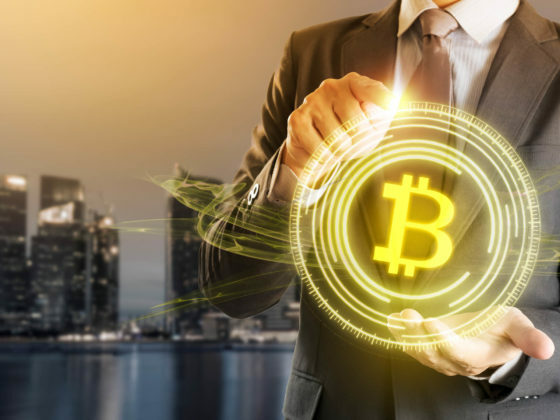 Their machines allow anyone to deposit cash and instantly receive a digital wallet containing the equivalent in the Bitcoin cryptocurrency, or exchange Bitcoin for traditional currency. Cash that is inserted by one customer is dispensed directly to following customers. This minimizes operational and capital costs. Coinsource, headquartered in Texas with offices in California and New York City. It is the world’s largest bitcoin ATM operator. 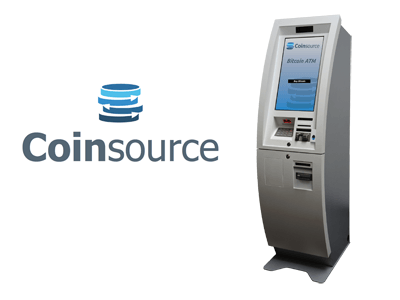 Coinsource offers the cheapest bitcoin ATM, live customer support and proprietary software and technology which produces fast and secure bitcoin ATM transactions. Coinsource is nationally licensed and regulated by all governing bodies and leads the industry with compliance standards and enforcement. 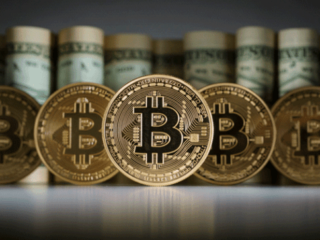 There are two types of machines conveniently located all across the country: one-way machines which allows customers to purchase bitcoin for cash and two-way machines which allow both the buying as well as the selling of coins for cash. Coinsource is privately owned and operated, and does not offer any reseller options at this time. 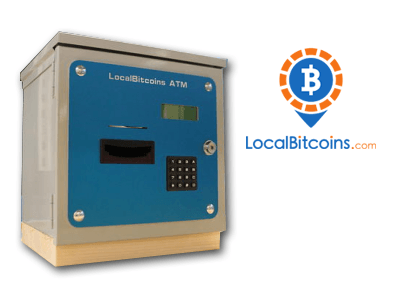 LocalBitcoins ATM project aims to provide automatization for converting cash to bitcoins and vice versa. The device works completely offline. 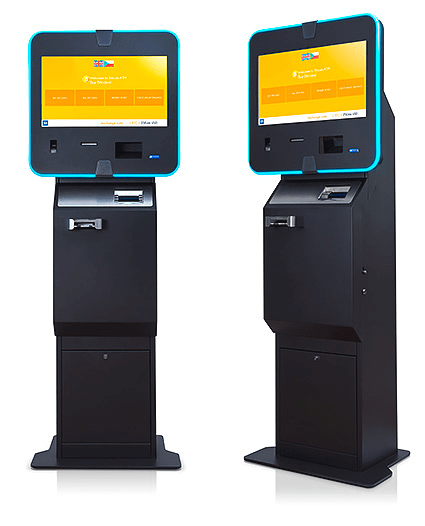 ATMs are integrated to Localbitcoins website, and the actual bitcoin trade happens on Localbitcoins.com; the machine only takes care about the fiat handling. There were two machines initially installed in Helsinki. But in August 2014 the company announced production batch out. Buyer feeds banknotes to the machine, and gets a secret code in return. 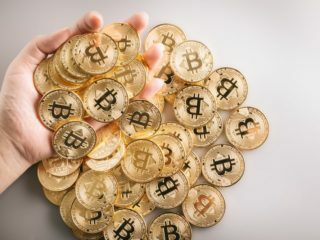 The code is used to claim the corresponding amount of bitcoins to your localbitcoins.com account. The exchange rate is defined at the moment the code is used. Seller logs in to his/her localbitcoins account, and goes to the URL of the ATM he/she aims to use for withdrawal. The seller selects the amount he/she wants to withdraw from a dropdown menu. After selecting the withdrawal amount, corresponding amount of bitcoins are reduced from the seller’s localbitcoins wallet and the user will receive a code, which is given to the ATM through the keyboard. After the code has been inserted, the ATM will give corresponding amount of notes to the customer. All banknotes where the size is inside of the range (width) 60-82 millimeters, and (length) 115-150 millimeters. The device can accept 6 different kind of bills from the selected currency. The device can be programmed to handle almost any known currency, but only one can be used at the time. German company Global Funds Transfer (GFT) GmbH producers a terminal that can be used as two-way Bitcoin ATM and also as a POS terminal. The machine can hold 300-600 paper bills. Any language could be installed using backoffice as well as any cryptocurrency could be flexibly supported based on the operator’s decision. 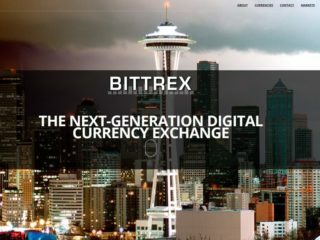 There are two ways cryptocurrency could be purchased – on preexisting wallet or by using a QR voucher after registration on BitXatm portal. According to the message from the company representative the machine can also print paper wallets. It is not that easy to choose the best bitcoin machine. And it might take time to make this choice after reading the reviews about companies, their reputation, social network accounts and evaluating carefully which machine suits you best in terms of quality-price-features.